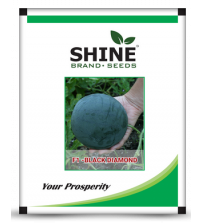 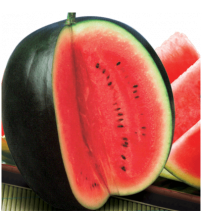 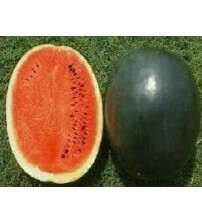 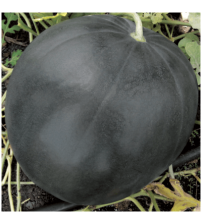 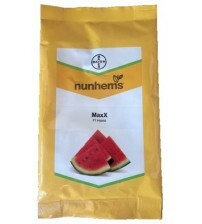 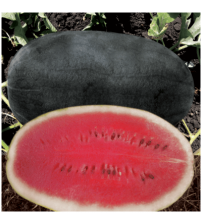 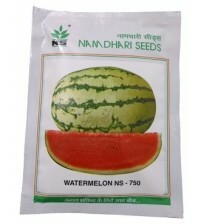 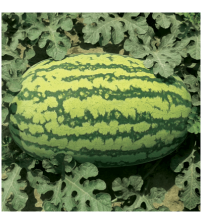 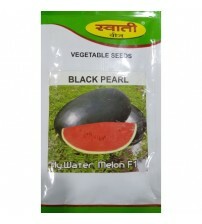 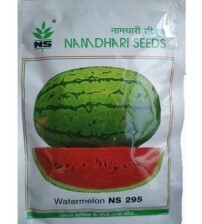 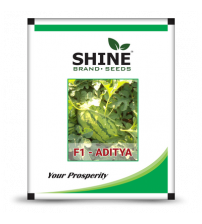 Grow condition: Watermelons need a long growing season (at least 80 days) and warm ground for seeds to germinate and grow. 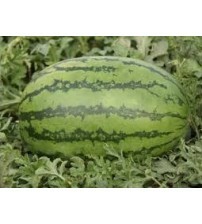 Soil should be 70 degrees for warmer at planting time. 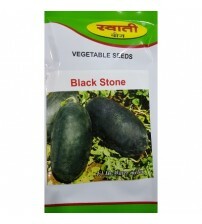 Sow seeds 1 inch deep and keep well watered until germination.